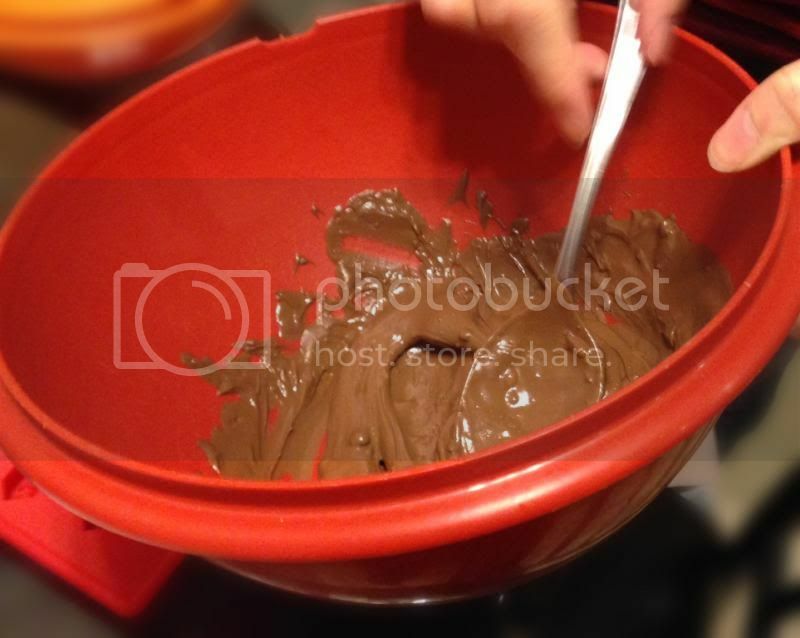 What you need: Chocolate morsels, chocolate molds (we recommend silicon), a microwave, and a fridge. 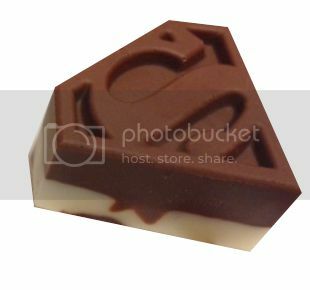 Get yourself some chocolate! 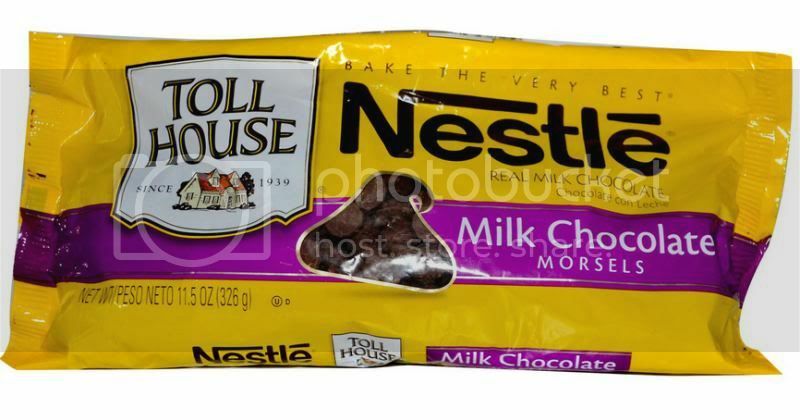 We chose Nestle milk and white chocolate morsels. You can chop up a Hershey bar and use that too. 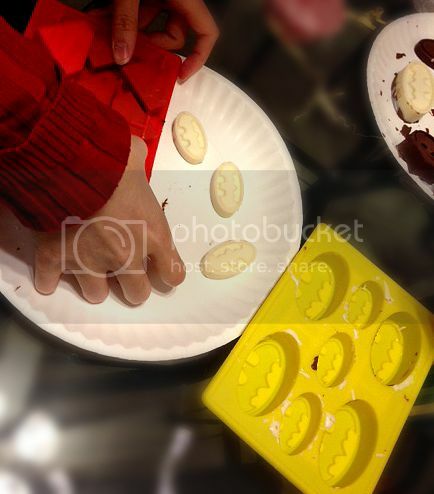 We did half of a morsels bag at a time because our molds could only hold so much chocolate at a time. If you leave the microwaved chocolate out too long it will begin to harden which will make it more difficult to pour into the mold. 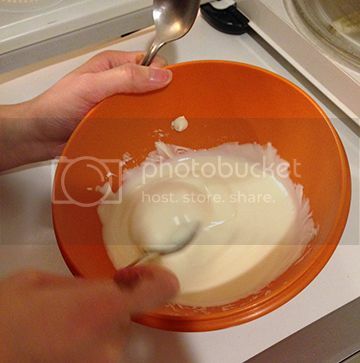 So we used what we felt was enough to fill our molds. 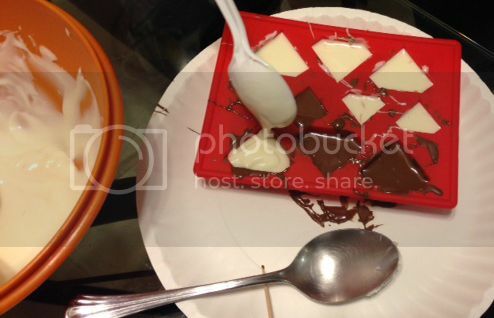 Place the mold in the fridge and wait about 30 minutes before popping the chocolates out of the mold. If it seems too difficult to slide out, place it back in the fridge until the chocolate hardens. White chocolate hardens faster than milk chocolate, so if you’re for some reason in a hurry to make chocolate, use white morsels. Check out those impressive sweets you just made! Place them in a box and send it to someone special! Or keep them for yourself. Whatever. 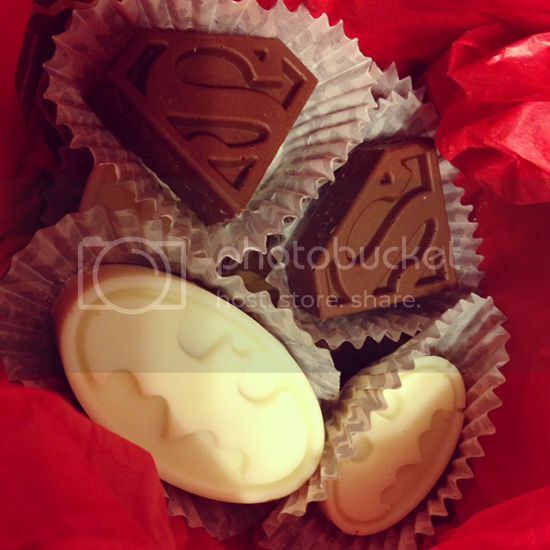 Share photos of your homemade chocolate! Have fun!